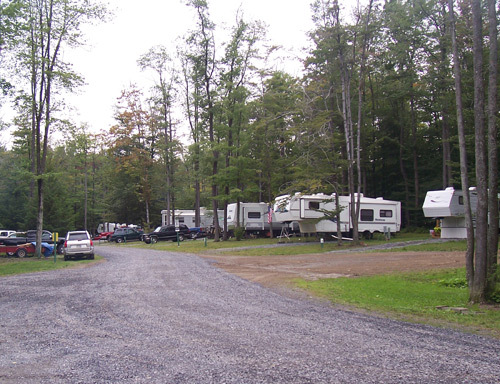 Full hook-up sites directly on ATV and snowmobile trails. Cabin rentals. Pets welcome. Cherry Springs Stargazing nearby.